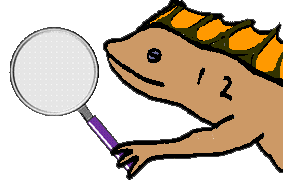 Welcome to Math Salamanders SiteSearch. Trying to find a printable math sheet or math resource, but don't know where to look? Found a great math page on our site, but forgotten where it is? Math Salamanders SiteSearch will help you find what you are looking for by using a Google search of the site.